Two weeks after Nadine rammed into mother’s car to prevent a robbery, the singer's mother opened up and spoke out about that horrifying moment. 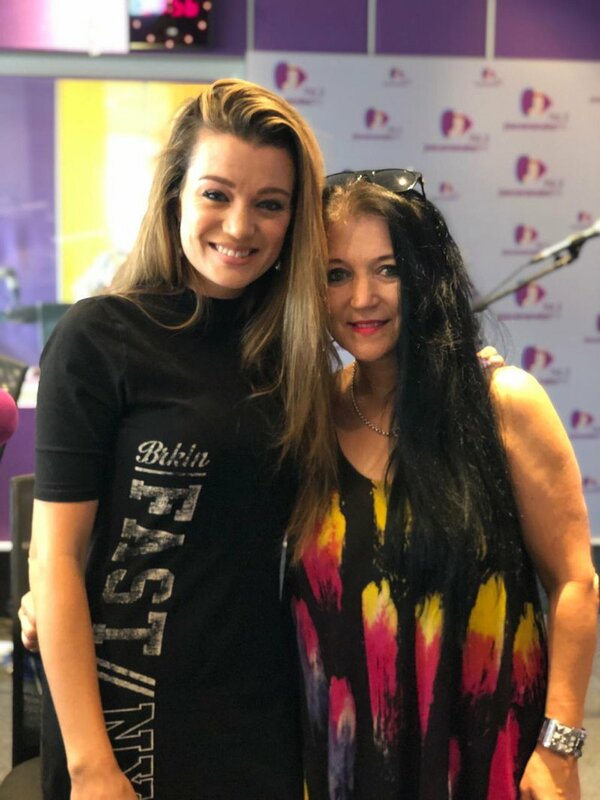 Nadine and her mother / Jacaranda FM. "There are emotional scars, one thinks about that incident a lot," said Carine, Nadine's mother. Nadine was driving behind her mother, as the pair were en route to the recording of Nadine’s latest TV show, Music Roulette. In an exclusive interview with Martin Bester on Friday, Carine opened up about that horrible moment. "I have been smashed and grabbed twice before and I was robbed at gunpoint before." Carine also explained that this specific robbery really took a toll on her, stating she think about that moment a lot, "when I get home late at night, I imagine I see his face, so there are definitely emotional scars." added.